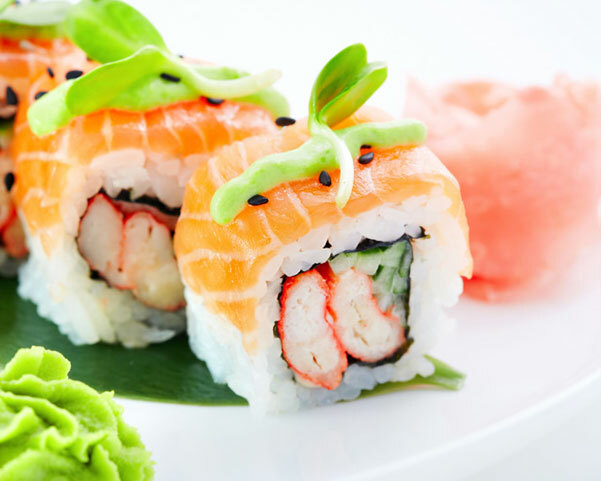 Located at 114 Clowes Ave, Goshen, NY 10924, our restaurant offers a wide array of authentic Japanese, Chinese and Thai Food, such as Shrimp Tempura, Yaki Udon, Rainbow Roll, Kung Pao Chicken, Beef w. Cashew Nuts, Thai Curry Beef. Try our delicious food and service today. Come in for an Asian Fusion Lunch Special or during evenings for a delicious dinner.